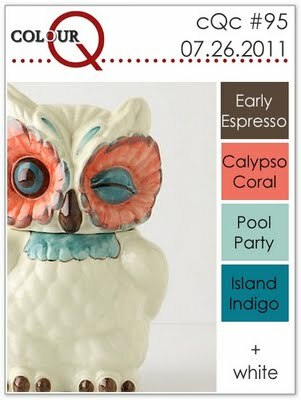 This week, we are teaming up with the ladies at colourQ for their 100th color challenge! I made two cards for this challenge, one for when the sketch went live, and one for when the colourQ challenge went live. 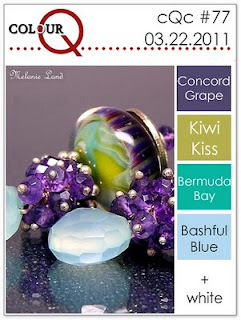 If you haven't checked out the combos on colourQ, you are missing out, they are just gorgeous!!!! I had a hard time picking just two. 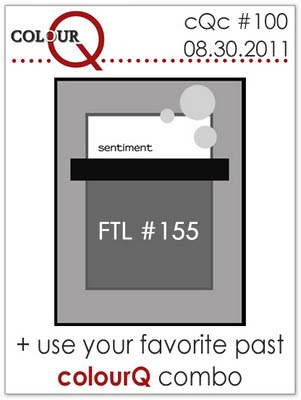 I hope you will play along, thanks for stopping by! These are both just awesome! I love how vibrant the colors look with this sketch, and your embossing is fabulous. So happy to have you join us at the ColourQ this week! oooo, these are fabby! love the colors you picked. Fabulous! I LOVE the color palettes! !